(Reuters) - Wells Fargo & Co <WFC.N> said Monday it is considering restructuring and possibly combining two of its retail brokerage businesses, a move to increase efficiency among the two legacy units. The two divisions - the private client group overseen by David Kowach and wealth brokerage services overseen by Jay Welker - have long overlapped. Both employ financial advisers who work with mass affluent clients. However the businesses are organised in different channels. Wealth brokerage services, which employs brokers who work in bank branches, is in the same section of the bank as the private bank, which employs wealth managers who advise the ultra-rich. During the bank's investor day conference in March, Jon Weiss, head of wealth and investment management, said Wells Fargo is exploring ways to increase efficiency among the bank's wealth businesses. Wells Fargo Advisors spokeswoman Shea Leordeanu wrote in an emailed statement, "No final decisions have been made because that work continues. Whatever the outcome, we will continue to serve our clients across multiple channels – community bank branches, advisor-led branches, FiNet, online and by phone - because our clients expect that from us Wells Fargo." Weiss is expected to address the plans on Thursday during a town hall-style meeting with brokers. 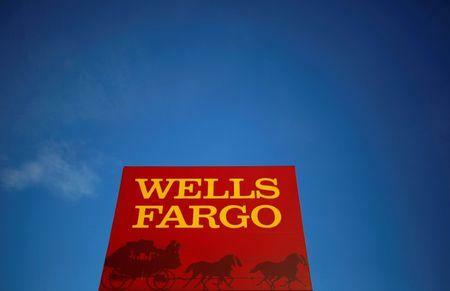 The bank's plans to restructure were reported earlier on Monday by the Wall Street Journal.